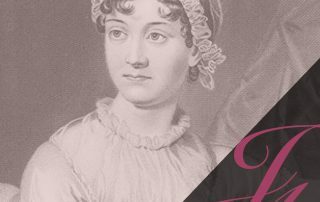 To book, call 01420 541010 or click on the event to book online. 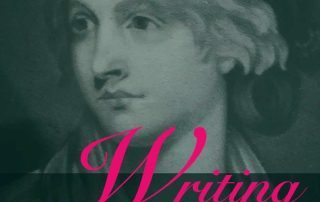 In the library we have a display of women writers who have taken on issues of equality, gender difference, biology as destiny, women in politics, education and equal pay. 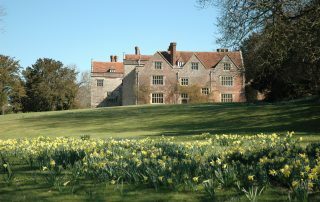 Become a Hampshire time traveller this Easter and unlock the secrets of Chawton House! 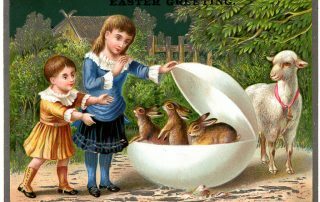 Explore the house and gardens this Easter weekend and see how many eggs you can find! 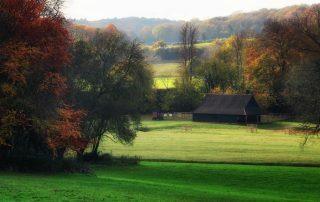 Browse over 30 stalls with unique and unusual items in the Dyers Barn at Chawton House. 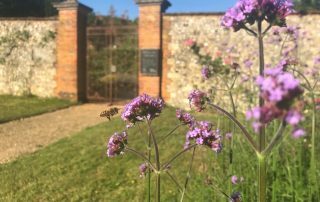 Bring your family along to find out all about the Chawton House bees and what makes them so special. 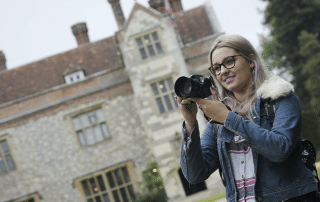 Enjoy a day of creativity within the Hampshire Countryside, based here at the beautiful setting of Chawton House. 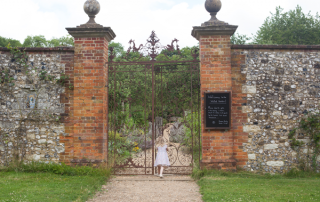 Become an intrepid explorer in the Chawton House garden this May half term! 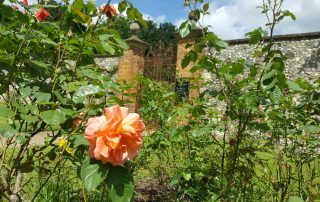 June is the perfect time to visit Chawton House and breathe in the aroma of our 42 varieties of heritage rose.